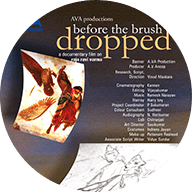 AVA Productions has been conceived with a passion towards art. Movie is an art which is an integral part of society, that can contribute in many dimensions. The journey which started in the year 2007 has witnessed the release of documentary, short films & films. 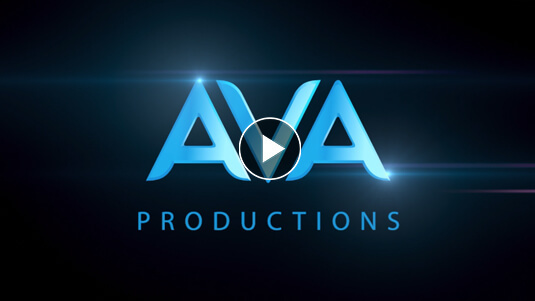 AVA Productions has steadily established itself, the vision is also to establish itself in the global film market with release of English movies. The canvas has been engraved with various subjects that had message and entertainment to society with a combination of senior artists along with the aspiration of the young generation as beginners into film world. Many credentials have been received for the films produced under the banner with participation in various International & National film Festival which includes Festival De Cannes. Notable among the various awards are National Film Award, Kerala State Film award,Ramu Kariat Award etc..
AVA Productions was established in the year 2007 by Dr A.V.Anoop, Managing Director, AVA Cholayil Health Care Pvt Ltd, the makers of the Worlds Largest Selling Ayurvedic Soap. 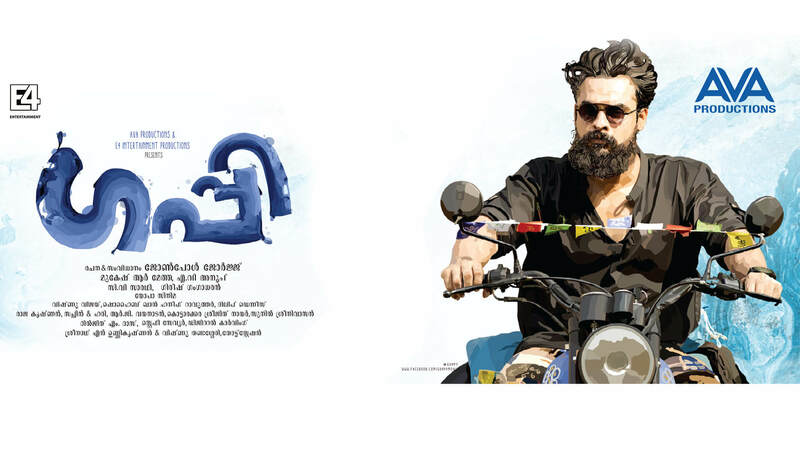 The film was awarded the Best Documentary in the Kerala State Film Award for the year 2007. A Short Film in Tamil. Rajat Kamal 56th National Film Awards 2008 for the Best Film on Family Values. 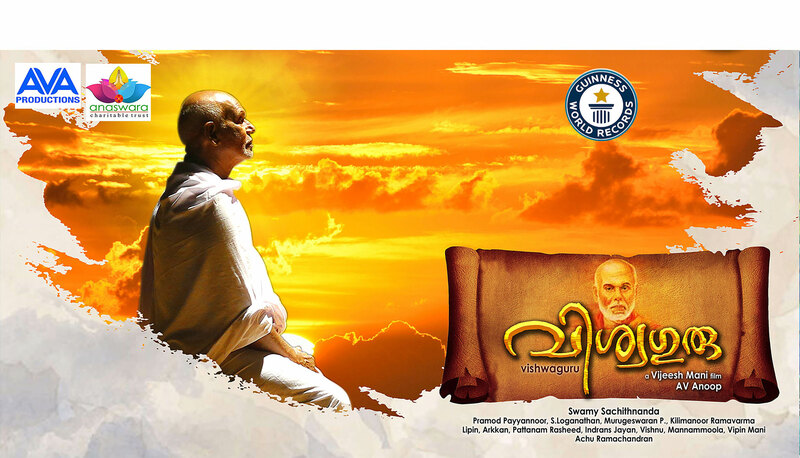 Screened at 15th Kerala International Film Festival 10th – 17th Dec,2010. 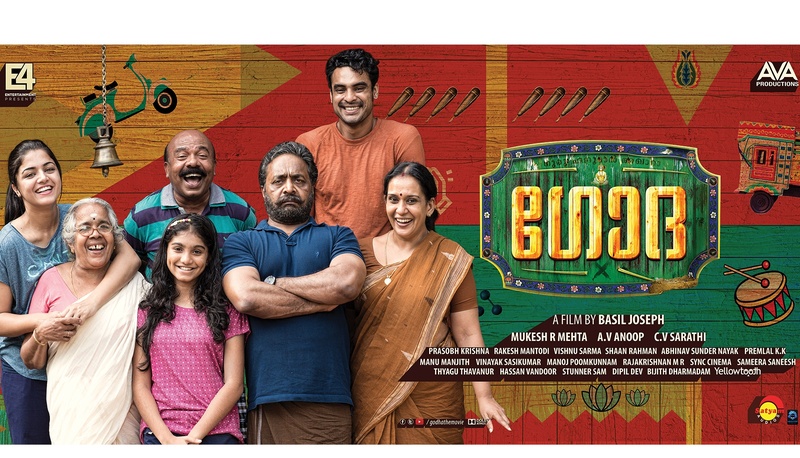 Screened at 15th Kerala International Film Festival. 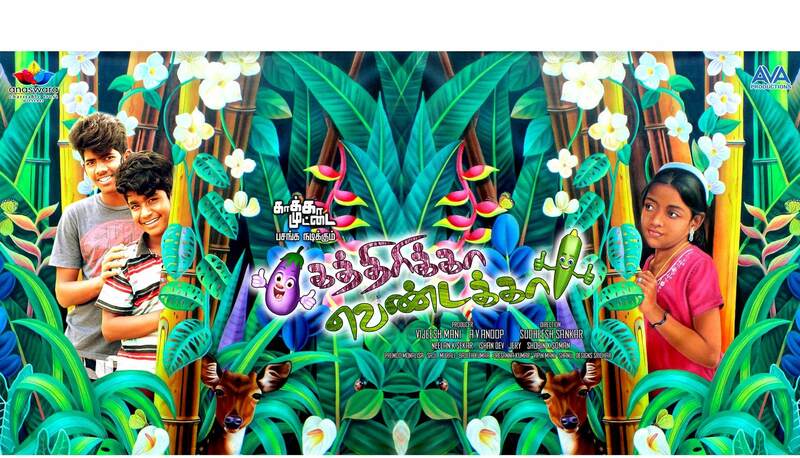 Despite of the small star cast the movie excelled in the script, acting and the enchanting cinematography. Watching this heart warming tale of a kid's consistent effort to fight all odds is inspiring. Good work and all the best for the team. Hi AVA production team, Saw guppi it's was an awesome movie. I hope much more good movies to come from your banner waiting to watch in future. All d best AVA. One of the best production team which makes quality movies !!! MoviesMatinee is Digital marketing firm based in Kochi. 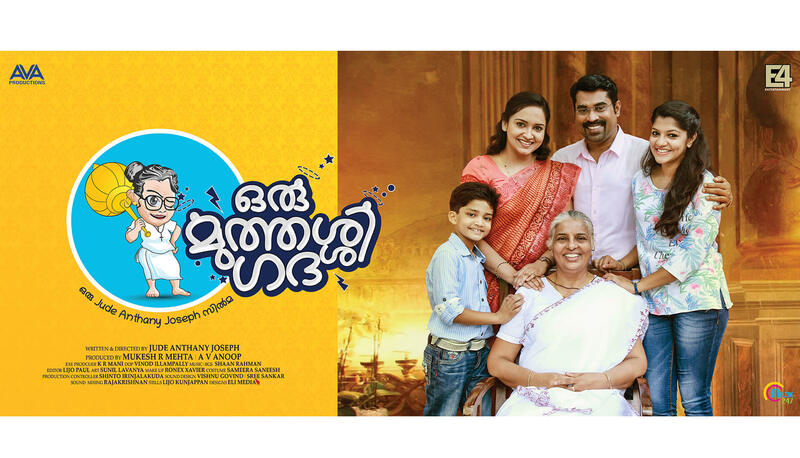 We started our Career in 2012 with Ustad Hotel Malyalam Movie Digital Marketing. So far we worked with around 50 plus Production & Distribution companies in South India. We recently done a movie promotional work with AVA productions for Roshan Andrews movie School Bus. 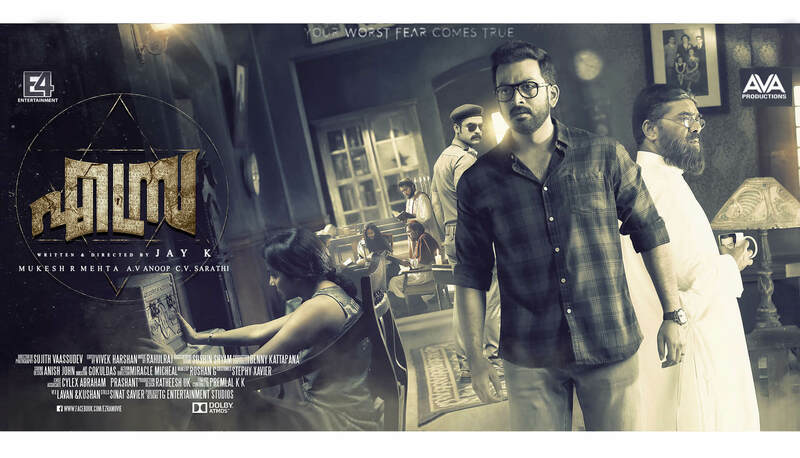 Free to say that AVA production is a very good Production company in Malalayam film industry and their marketing strategies are entirely different from other companies. We wish a Best wishes for their Future Projects . With Love Team Moviesmatinee. I aways make sure that I never miss out on movies with the AVA banner. Their movies 'Christian Brothers' and 'Paleri Manikyam' tops my list of favourite movies any day. AVA is like a a trusted name when it comes to movies. As a viewer, I wish them the very best and implore them to bring out better movie year after year! Quality production and a producer who takes challenging projects to bring a fresh air in the industry! The wordings remembering of great AVM productions and wishing them to those greater heights.